STROLL DOWN BELOW TO THE *GOOGLEBOOKS.COM URL AND CLICK ON THAT TO READ INSIDE THE BOOK FREE!! This view is the printed version of the book. Or stroll down below to the Amazon url to view the ebook version. *Barnes&Noble.com--EYES of the RAPTOR and... 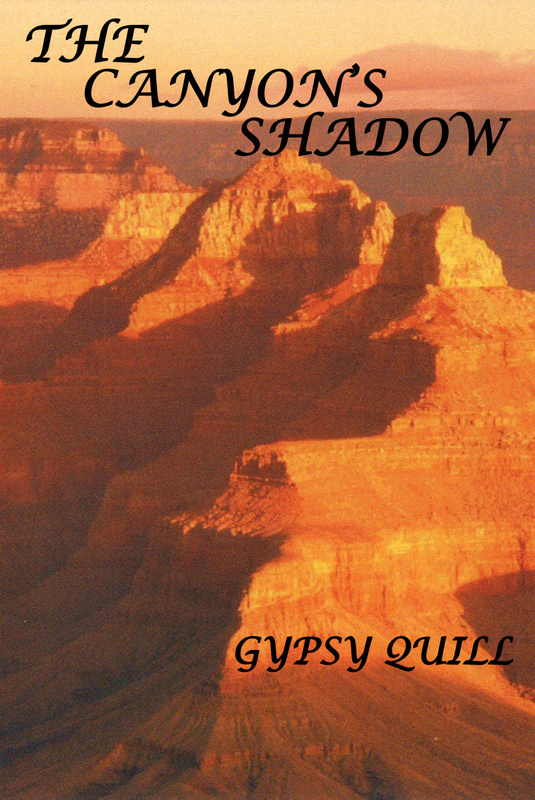 THE CANYON'S SHADOW-- on one page. Amazon.com: EYES of the RAPTOR--read inside the book free-click the url below. CLICK ON THE "MOORE" BUTTON AND LOOK BELOW THAT TITLE FOR "PRESS RELEASE"--ON THIS SITE--for information on the Xlibris book store and author Gypsy Quill and press release on this book!